The Payments Council, the UK payment services body, has awarded the7Stars its multi-million pound media planning and buying account to help promote its new current account switching service. The7Stars won the business after The Payment Council, whose members include HSBC and Santander, held a competitive pitch earlier this year involving two other agencies. There was no incumbent for the account and no intermediaries were involved. Engine's Partners Andrews Aldridge won the creative account in October last year, and the ad campaign aims to raise awareness for the service as well as to ensure customers have total confidence in it. The multi-media activity will include a TV campaign as well as press, radio outdoor, social media, direct marketing, PR and corporate communications activity. Mark Hemingway, a spokesman for the Payments Council, said: "This project, along with the national advertising campaign to raise awareness of the new service, has been a massive project for all the participating banks and the building societies and represents an investment of more than £750 million." The switching service will be rolled out in September 2013 and allows customers to switch current accounts within seven days rather than the average 18 to 30 days. 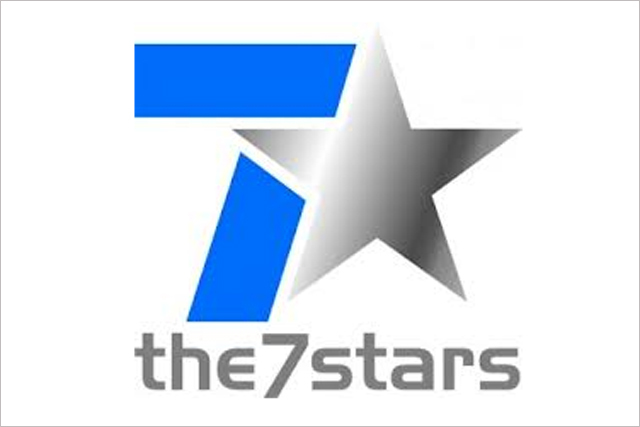 Nick Maddison, the account director at The7stars, said: "The flexibility and integrity of The7Stars makes us a perfect partner to help launch the service across the UK later this year."